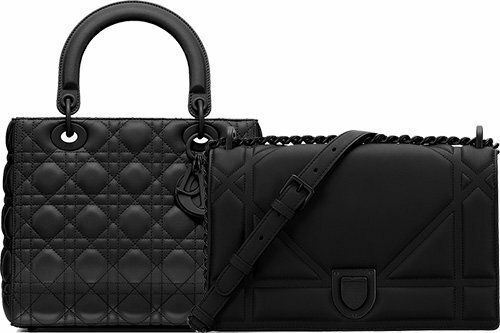 It’s now official; the Lady Dior Ultra Black Bag has been created and released. 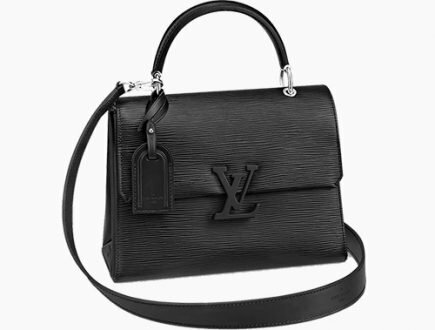 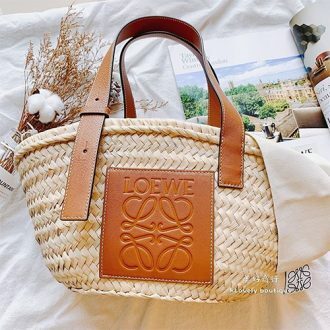 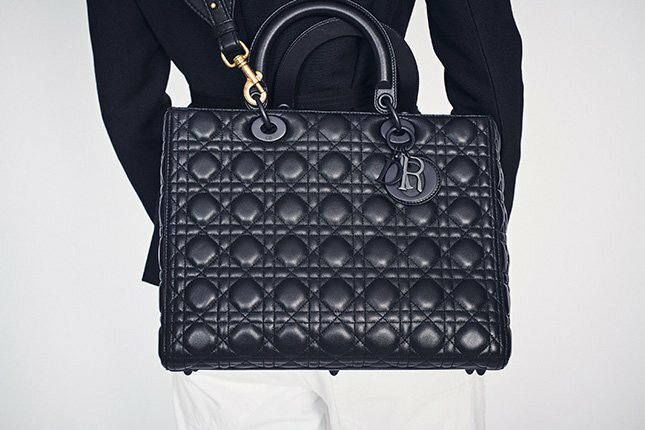 Such a style on this iconic bag has never been done before. 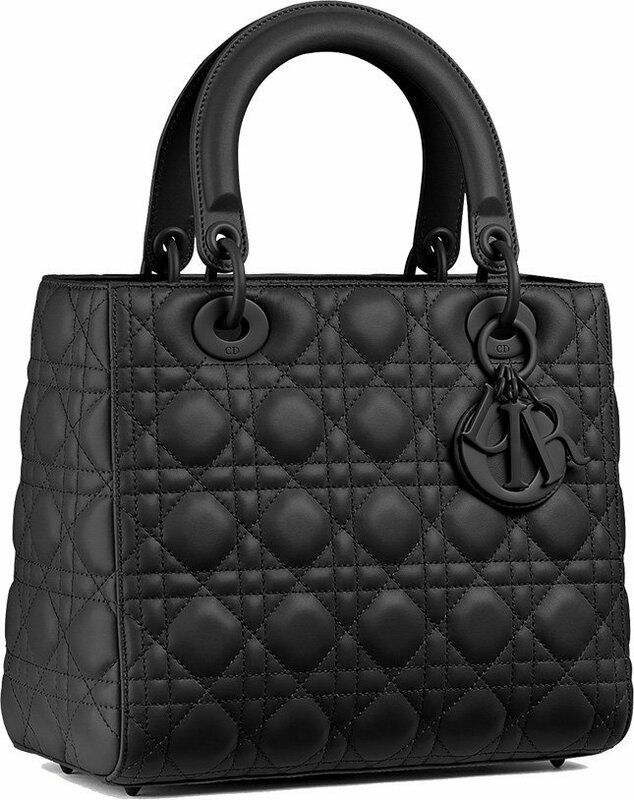 It’s the first-time ever and if we wait too long, maybe it will become discontinued forever. 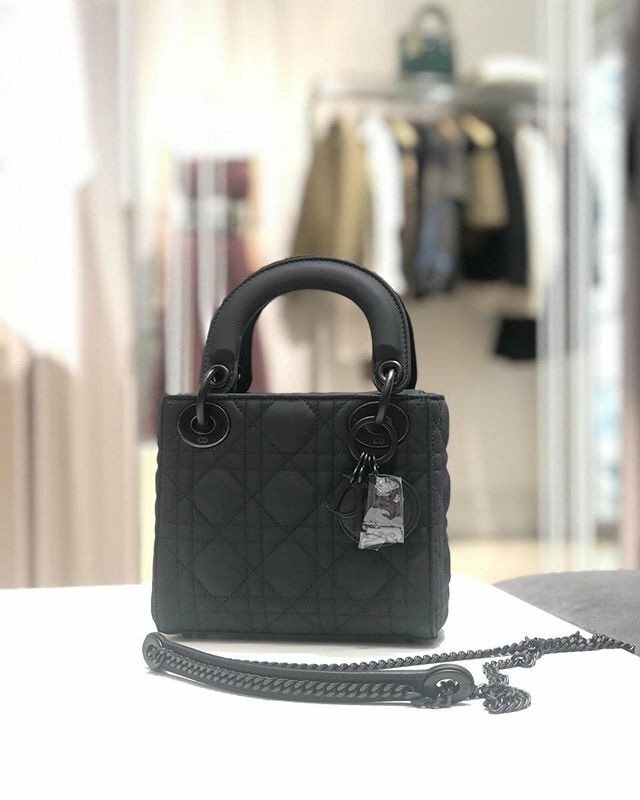 Dior created the Ultra Black Bag in June 2018 right? 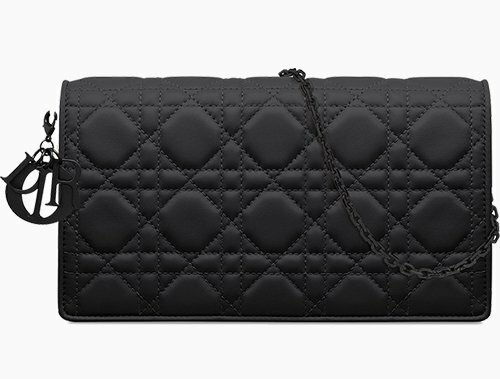 This Lady Dior Studded Ultra Black Bag is also an Ultra Black. 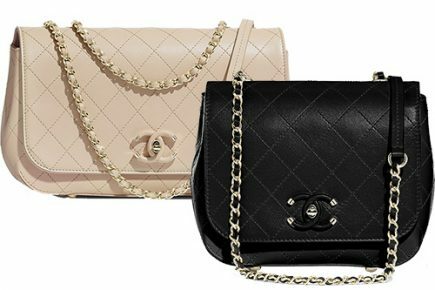 But what are the differences? 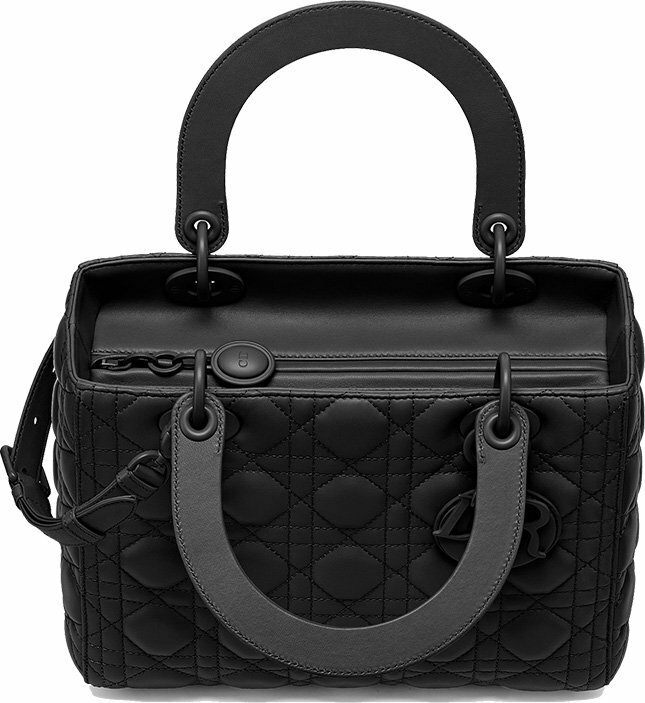 The newer version is designed based on the original Lady Dior Bag. 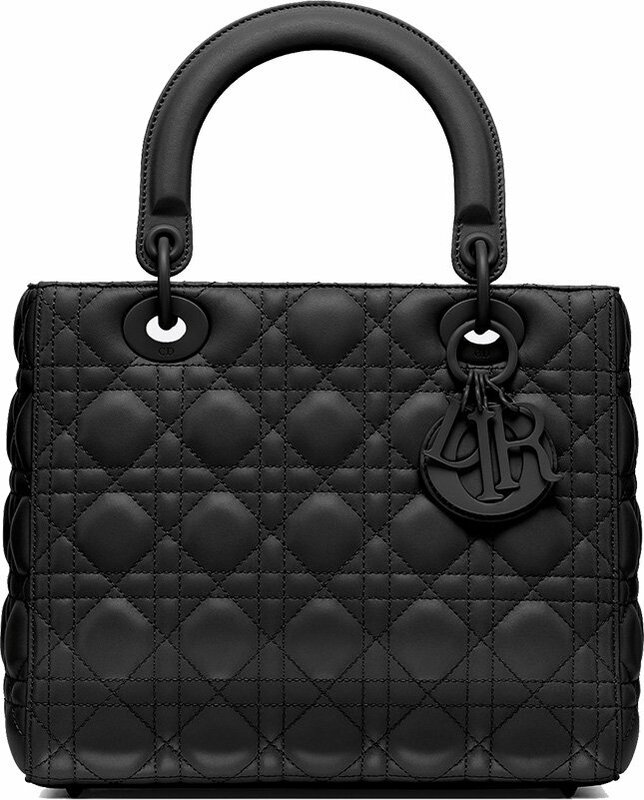 For example, it’s built with Cannage Stitching and the smooth DIOR charm, just like the original style. 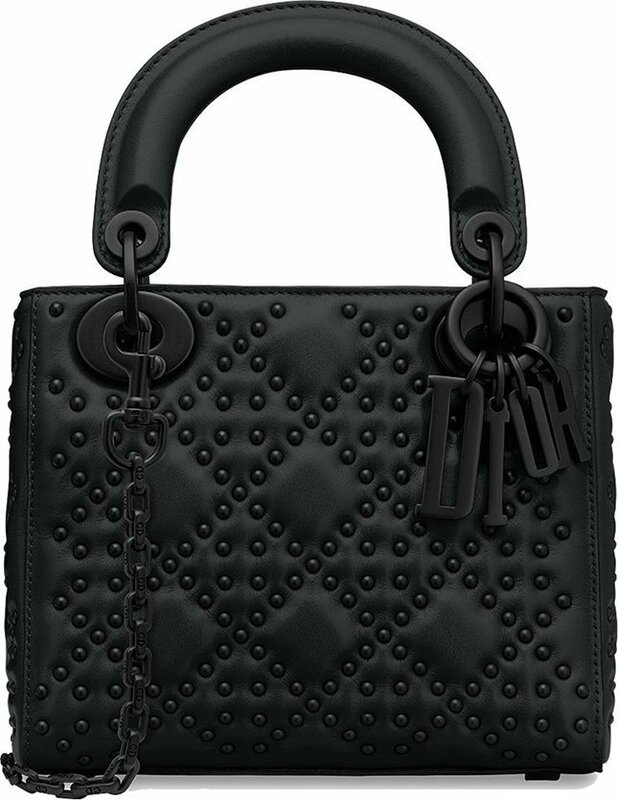 The older version with studs is made with Studded Cannage Stitching and also stiff DIOR charm. 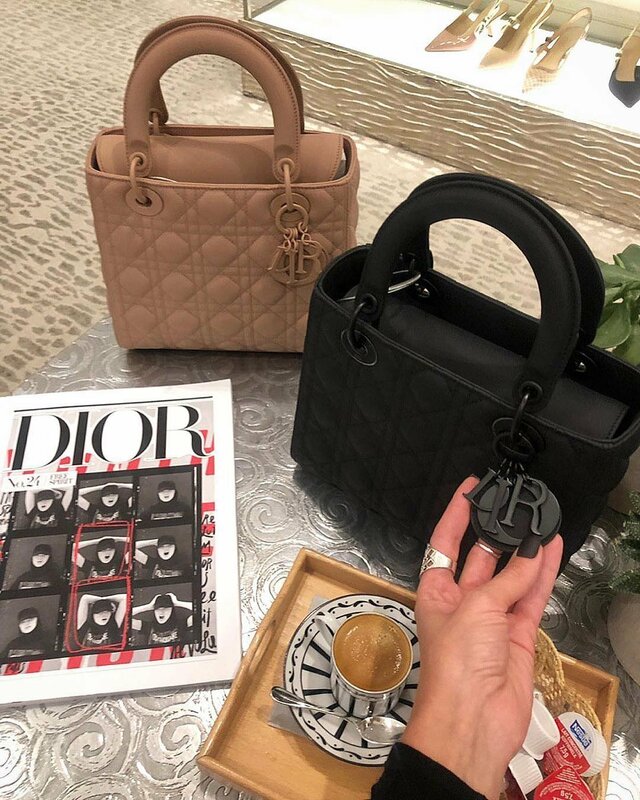 The stiff Dior charm is a newer style. 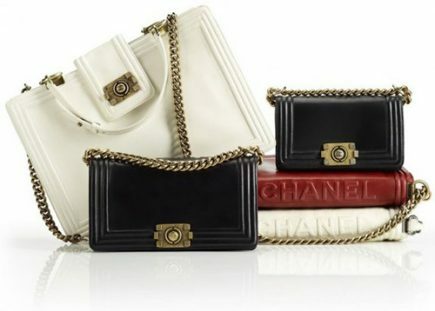 Also notice the shoulder chain/strap differences. 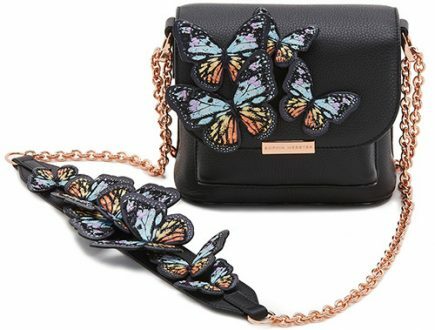 The newer version comes with the original leather strap while the Studded version comes with chains.